The Holistic Nutrition Wellness Practitioner diploma at Southwest Institute of Healing Arts is for individuals who are motivated to lead healthier lives and inspire others to do the same, through online nutrition training that will lead to a rewarding career as a wellness coach and nutrition educator. While at the heart of these holistic nutrition courses exists an awareness and appreciation of the mind-body-spirit connection, it is also deeply rooted in science. As you progress through this program, you will master foundational and advanced holistic nutrition topics, life coaching fundamentals, stress management tools, entrepreneurial business development, professional communications, and marketing. Additionally, you will choose from one of two paths: Fitness Nutrition Educator or Natural Foods Culinary Specialist. We see the indisputable value in the timeless words of Hippocrates, the father of modern medicine when he said “Let thy food be thy medicine, and thy medicine be thy food.” Thus, with nutrition as the basis for optimal health, the Holistic Nutrition Wellness Practitioner diploma program provides you with a comprehensive, scientific education of holistic nutrition and how it contributes to the prevention of illness and the promotion of healthy living. At the core of this program exists both an awareness and appreciation of the mind-body-spirit connection. We recognize that the nutritional value of food taken into the body is essential for completing the circuit between all aspects of our being. Consisting of 755 hours of academics, theory, and practice, the core program objectives are modeled after the published educational standards of the National Association of Nutrition Professionals (NANP). Additionally, our holistic nutrition program has passed the National Association of Nutrition Professional’s (NANP) rigorous Educational Standards Review! Graduates of this program will automatically meet the educational standards for Professional Level Membership to apply for the Holistic Nutrition Credentialing Board Exam (HNCB). While enrolled, students may apply for Student Membership with the NANP. Examine the core principles and concepts of holistic nutrition. Acquire a comprehensive understanding of various macronutrients and micronutrients, the role they play in the body, and the best food sources to achieve optimal health. 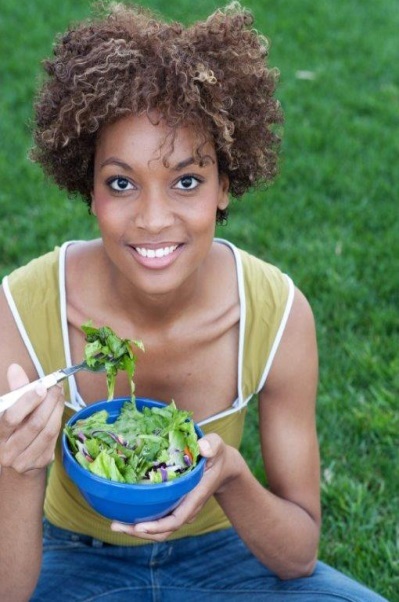 Learn to break the diet mentality and replace it with healthy eating behaviors. Evaluate the most common dietary systems throughout the world while assessing their pros/cons. Explore whole and raw food principles, including nutrition perspectives and theories, simple cooking techniques, and easy-to-prepare recipes, allow you to develop greater ease, confidence, and efficiency in the kitchen. Learn to integrate and apply these essential, holistic nutrition principles in a client- coaching setting by assessing and coaching clients with dynamic health goals. Learn nutritional support for optimal organ function and body systems, the structure and function of the human body as a living organism, and the relationship of its parts. Develop a general concept of biochemistry in its various phases. Discuss mental illnesses with a focus on the evaluation of signs and symptoms with medical testing and holistic nutritional treatments. Explore comprehensive approaches to health and well-being for all stages of the lifecycle. Maximize athletic performance and endurance through nutrition. Gain a detailed learning of the vitamins, minerals, enzymes, bioflavonoids, deficiencies, therapeutic dosages, adverse reactions, and toxicity in the body. Explore the foundations of botanical medicine, herbs and their properties, actions, medicinal uses, and contraindications. In addition, you will learn to help clients establish long term health success by broadening your application of assessment skills and expanding your scope of practice through group coaching, understanding the domains of learning in the formulation of goals and objectives, and by developing advanced nutritional reference tools through applied research. The Nutrition Research Applications capstone course is the apex of your holistic nutrition education. This class offers you unique opportunities to not only begin your review of the Board Certification exam process, but also select a special topic of nutrition research that most resonates with you. You will learn and apply the different types of research study protocols and designs, statistical research, and the null hypothesis. Client selection techniques, principles of deductive and inductive reasoning, and common pitfalls in research studies are examined. This will help you solidify the information learned in previous nutritional classes, serve as a great review for the Board Certification exam, and will become an invaluable service tool in your future practice. We are fully committed to your success! We built our 100-hour Holistic Entrepreneur Certificate of Excellence right into this program! Each phase of developing a successful practice is discussed, with emphases on creating a Marketing Plan designed to produce immediate and sustainable income. We coach you through the stages of entrepreneurship and help you create an action-plan for success. You will learn the skills to speak and write about your services and offerings with confidence, as well as how to effectively use social media and Webinars to build both awareness and success. In partnership with the National Academy of Sports Medicine (NASM), SWIHA’s Fitness Nutrition Educator focus, in combination with your prior nutrition coursework, will prepare you to pass their Fitness Nutrition and Behavioral Change Specialist certifications. NASM is a global leader in providing evidence-based certifications and advanced specializations for fitness professionals. This concentration will provide you with the essential knowledge and skills regarding energy balance, caloric needs, physical activity, metabolism, and food choices. You will learn how to describe and apply widely-accepted nutritional guidelines to enhance anaerobic and aerobic athletic performance, including meal composition and timing. You will learn the influences that drive food choices, to analyze nutritional guidelines and dietary systems for planning, and you will explore the laws of thermodynamics and the role of the calorie in weight management. Additionally, you will identify and leverage current and emerging technologies to catalog daily caloric consumption, calculate caloric totals for each macronutrient, and analyze these results with published norms. You will complete a thorough review of nutrients and the role they play in maximizing athletic performance. You will explore metabolism, energy breakdown, energy balance, biosynthesis and storage, body composition, functional foods, and eating disorders. You will gain the understanding, abilities, and expertise needed to help motivate clients to change their health and fitness related behaviors. You will learn how to recognize motivational triggers and discover your clients’ greatest barriers to change. 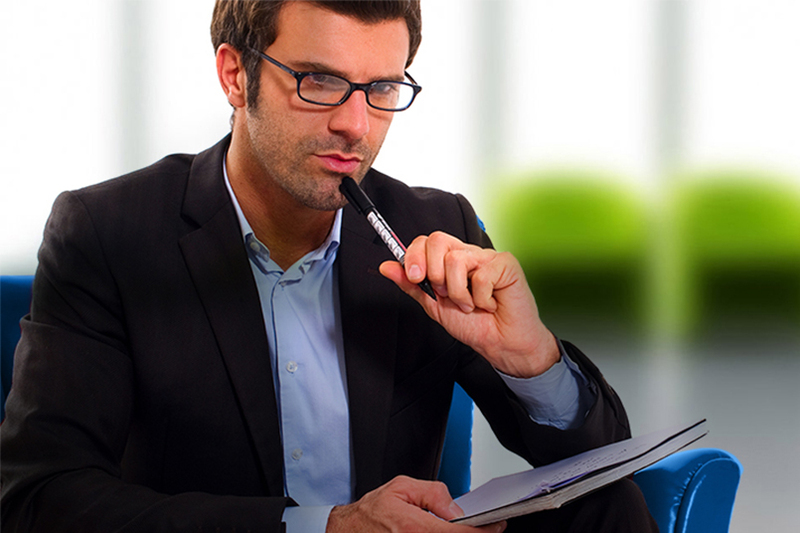 In addition, you’ll apply the proper intervention techniques that suit your clients’ personality, and identify their aptitude to create necessary changes. You will create programs that can yield quicker, more effective results, and help to raise client retention for your practice. By the end of this course, you will have gained the ability to thoroughly assess and apply behavior change methods in a forward-thinking approach, with tools geared toward real world application. This concentration is designed for and includes the NASM Fitness Nutrition Specialist (FNS) and Behavioral Change Specialist (BCS) certification examinations. 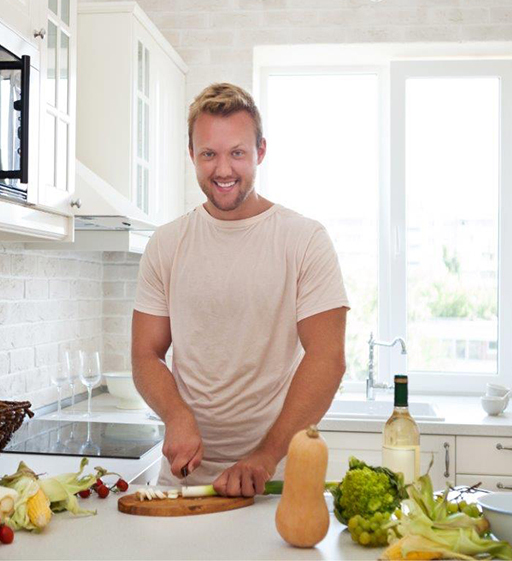 Awaken your inner chef and enhance your practice by preparing delicious healthy meals for clients or educating them to do the same! 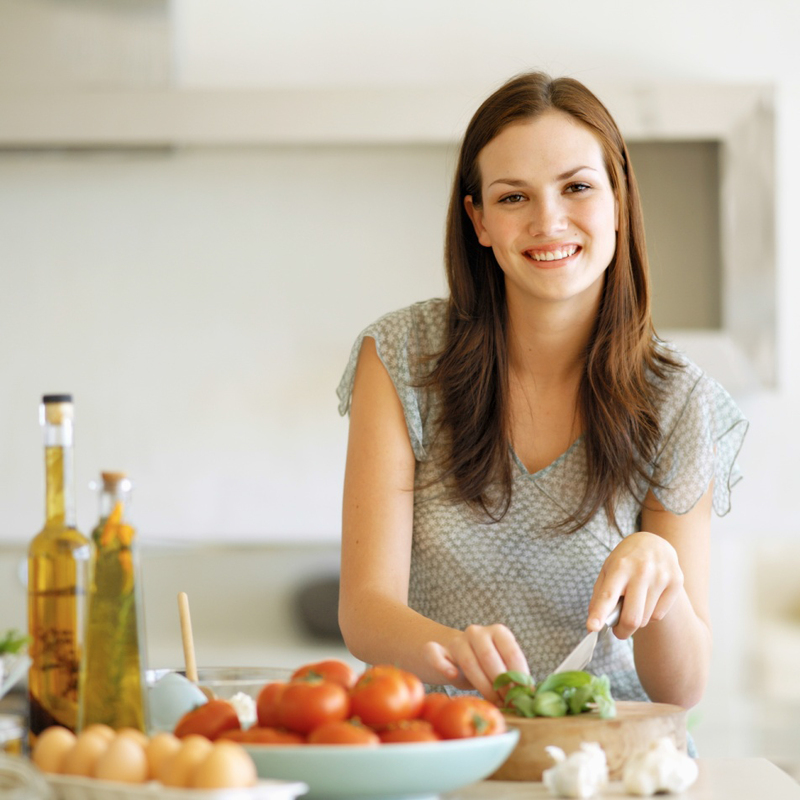 In the Natural Food Culinary Specialist concentration, you will learn therapeutic meal planning, preparation, and cooking techniques for clients with exclusive needs and special considerations. This concentration will build upon the fundamental skills you developed in your earlier examination of raw and whole foods cooking. 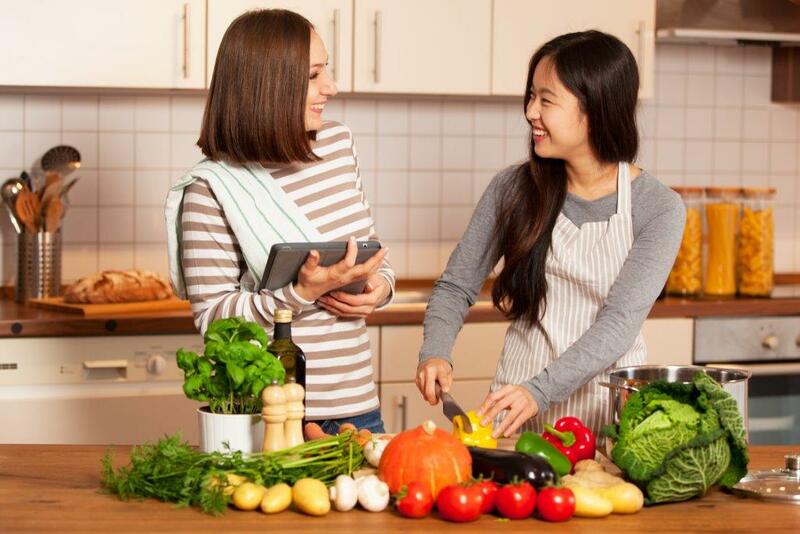 You will expand your knowledge to include culinary mathematics, professional safety and sanitation, basic to advance cooking techniques, seasonal cooking, cooking trends, natural dietary approaches, and meal and menu planning. Further, you will research and explore menu items from different world cuisines and prepare dishes that include these world flavor profiles. Finally, you will create innovative, delicious, and a visually appealing menu for a culinary showcase, small-scale special event to showcase and celebrate all that you have learned. Taught through the Transpersonal Hypnotherapy perspective—the bridge between the mind, body and spirit—our program integrates the clinical and therapeutic aspects of hypnosis with its spiritual and metaphysical components. By using guided imagery and harnessing the power of the subconscious mind, powerful healing and transformation can occur, including the alleviation of physical, emotional, and psychological problems. Our online Hypnotherapy program features dedicated instructor guidance, instructional videos, and discussion forums that will support your education. The Mindfulness & Guided Imagery program at SWIHA is inspired by the work of Professor Jon Kabat-Zinn through the Mindfulness Based Stress Reduction and Relaxation program (MBSR), as well as the college’s long-time commitment to such proven transformational mind-body-spirit technologies as hypnotherapy, life coaching, transpersonal psychology, and yoga. The practice of mindfulness has been around for thousands of years, and its far-reaching benefits in stress reduction, pain control, increased personal performance, behavior modification, and overall life happiness are increasingly being embraced in more “mainstream” sectors of healthcare. 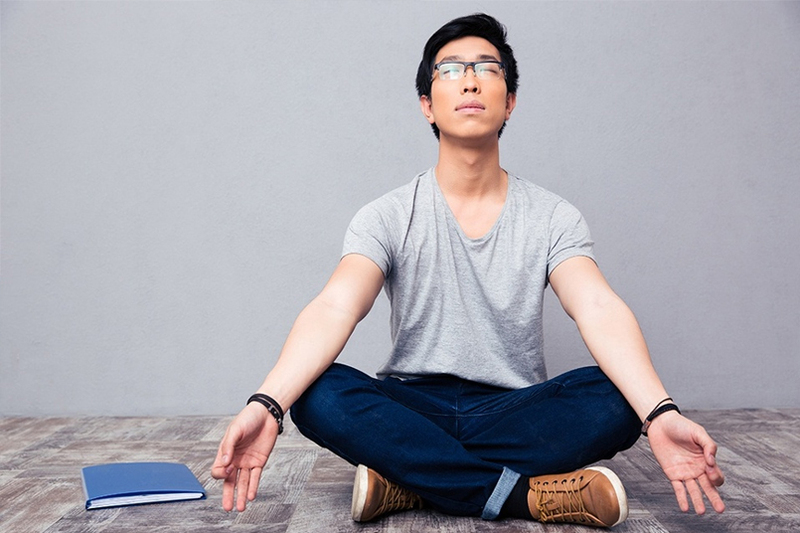 Mindfulness techniques and mindfully guided images have the power to increase relaxation, lessen symptoms, and enhance overall sense of well-being. Becoming more mindful enables us to create new, healthier ways of responding to life’s challenges, our day-to-day activities, and our various interpersonal relationships. Mindfulness renews a sense of being connected to yourself and the world around you and generates a sense of curiosity and commitment for living a more purposeful life. According to the US Bureau of Labor Statistics (BLS), employment in the field of nutrition is expected to increase by 21 percent from 2012 to 2022. The BLS projects this boosted demand for trained nutrition professionals will be driven by an aging population, the increased focus on health and wellness, and the need for care for people with various medical conditions. According to the US Bureau of Labor Statistics, employment in the field of nutrition is expected to increase by 21 percent from 2012 to 2022. The BLS projects this boosted demand for trained nutrition professionals will be driven by an aging population, the increased focus on health and wellness, and the need for care for people with various medical conditions. Are you interested in becoming a Holistic Nutrition Wellness Practitioner? Are you unsure about signing up for the full length of the program? At SWIHA, we are so committed to helping you achieve your dream, we invite you to sit in on the first 4 hours of any on-campus introductory class before you decide whether to enroll.